Dr. Janna Fond, PsyD, LMFT is a licensed psychotherapist with over 23 years of experience working with adults. Currently, she has a private practice in San Mateo, California where she treats adult individuals and couples. She began her career in Los Angeles and moved to the Bay Area in 2009. Dr. Fond’s typical treatment age range of her client’s are from 18-65 years old. The issues that clients seek her help with include but aren’t limited to: relationship problems, family or sibling issues, marriage struggles, communication difficulties, anxiety, depression, job loss, career dissatisfaction, struggles with transitions, grief and loss, divorce, infidelity and health issues just to name a few. Communication issues are at the core of many difficulties in relationships and therapy can have a great impact on improving your ability to connect with others. 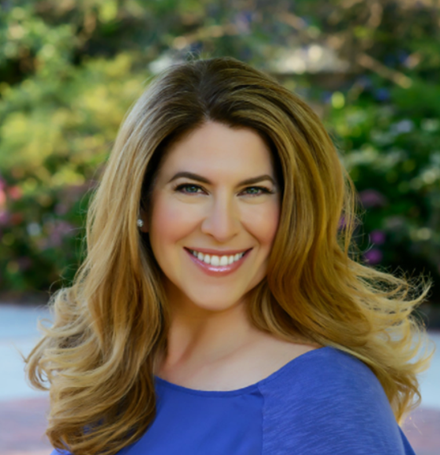 Dr. Janna Fond is passionate about helping clients reenergize their relationships, elevate their careers and achieve personal growth. Her approach to therapy emphasizes a collaboration of psychodynamic psychotherapy, life coaching, mindfulness based and solution focused therapy. This means that sessions with scratch beneath the surface to link early family and peer experiences to remove current unwanted behaviors and to improve relationships.